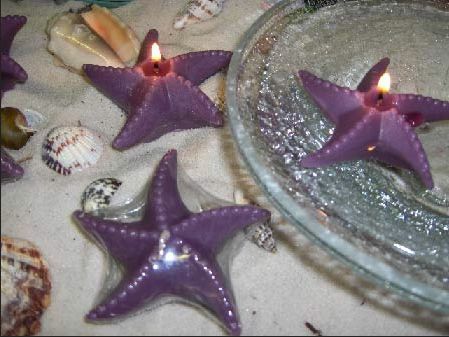 This set of three (3) scented Lavender Starfish shaped Floating Candles has been beautifully made. Simple and Elegant. 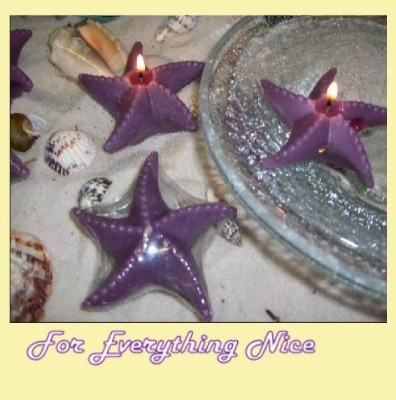 Lightly scented with tranquility fragrance oil.